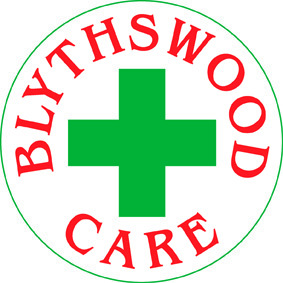 The Blysthwood Care Shoe Box Appeal was once again well supported at St. Andrew's. 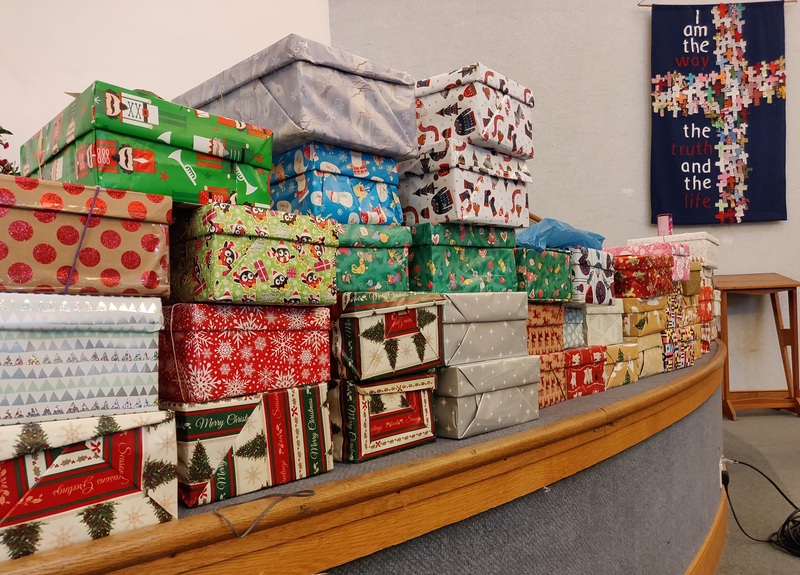 Members of our congregations and others helped to fill shoeboxes with wonderful gifts, and on Sunday 18th November we collected around 48 shoeboxes ready to be distributed to people in countries like Albania, Romania, and Kosovo. The boxes are for those with very little, and who often find Christmas a difficult time. We pray that these boxes will be a blessing and give hope to those in need. Thank you so much to all those who have contributed, these boxes will bring great joy at Christmas this year.